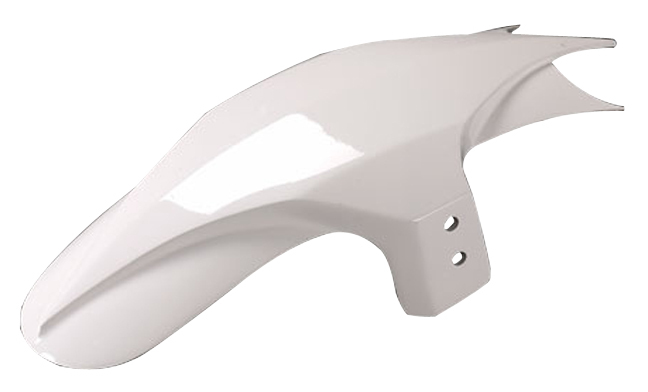 Stealth front fender for V-Rods is hand laminated and made of fiberglass. 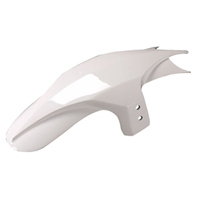 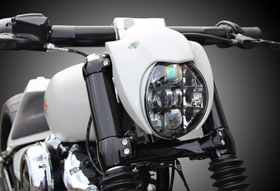 It looks great combined with any of our airbox covers and rear fenders. 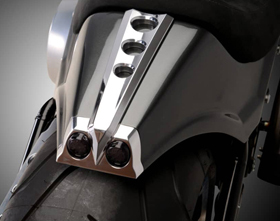 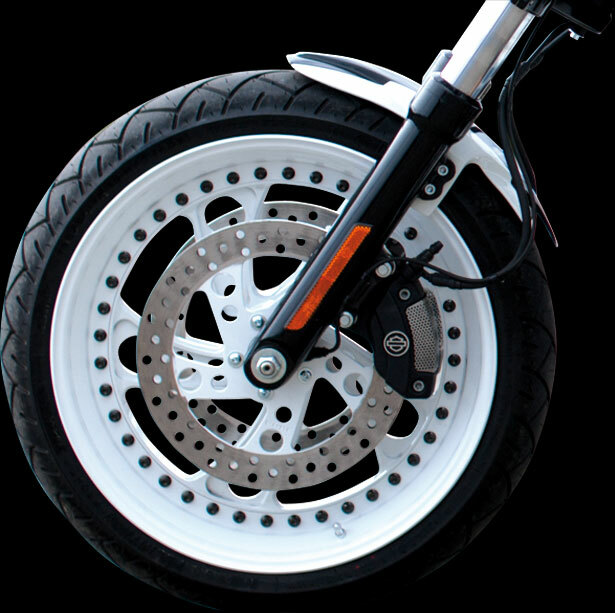 Stealth front fender can accommodate 18″ and 19″ diameter wheels.